Volunteer drivers do more than deliver a hot, nutritious meal. They also provide a valuable confirmation that our recipients are safe that day. A simple phone call to 215.233.5555 is all it takes to apply for service. Chestnut Hill Meals On Wheels relies on contributions from the local community to support our home-delivered meals program. 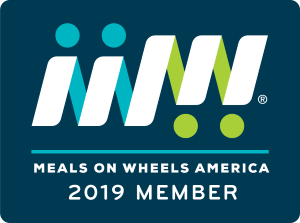 Who is eligible to receive meals from Chestnut Hill Meals on Wheels? A senior (62 or older) – no matter what their physical health. Any person of any age whose disability makes it difficult to shop for food and prepare meals without assistance.